The products from Precision Planting work towards the common goals of precise spacing, depth control and uniform germination. Precision Ag Solutions proudly offers their solutions in monitoring, singulation and germination. Their equipment and technology can help you achieve your highest yields yet. 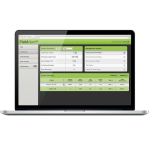 With YieldSense you’ll get the most accurate harvest results to make educated decisions for next year. 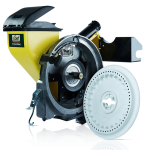 It works with any crop including corn, beans and wheat. 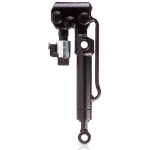 The WaveVision Seed Sensor overcomes common optical sensors challenges by using radio waves at the bottom of the seed tube where readings are most accurate. 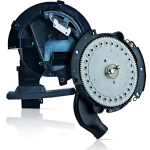 The vSet can singulate to any seed size or shape because there is no pocket or cell – meaning you don’t have to switch discs when you switch hybrids or seed sizes. 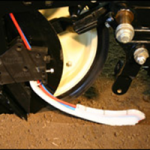 Eliminate the need for row clutches, hydraulic motors to run hex shafts and everything in between with the vDrive controlling your planter’s meter system. 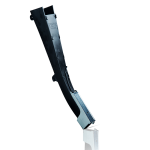 Even the best maintained planter could vary its depth by a ½ inch or more. Keeton Seed Firmers gently set seeds to the bottom of the trench. FieldView Plus puts the information you gather in the field and makes it available on the cloud so you can access across multiple devices. 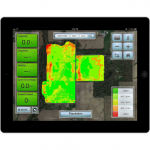 FieldView is an iPad app that provides graphical representation for easy field scounting, identification of planting issues and planting reports as needed. 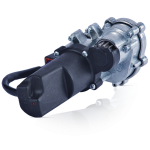 A top meter in the market, the eSet vacuum achieves 98.5 % singulation, or better, without have to adjust your vacuum or double eliminators. 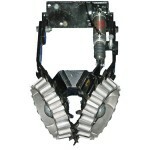 DeltaForce is the most advanced downforce system for your planter today. It provides an optimal environment for every seed planted to maximize yield potential. 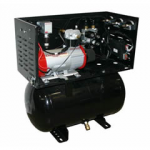 CleanSweep is a dual air cylinder that allows you to adjust the amount of pressure based on the current condition, all from the comfort of your cab. 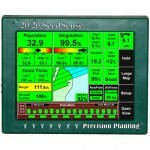 The 20/20 system allows producers to achieve peak accuracy as you plant each row by providing control of speed, depth, debris and downforce. 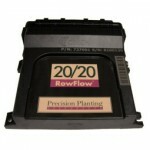 The 20/20 RowFlow teams with the 20/20 SeedSense to allow prescription implementation through automatic control of variable rate drive systems and swath control. 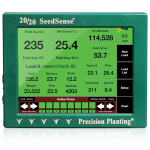 The AirForce system works with the 20/20 SeedSense to make automatic changes while planting, allowing you the ability to manage your unique situation.